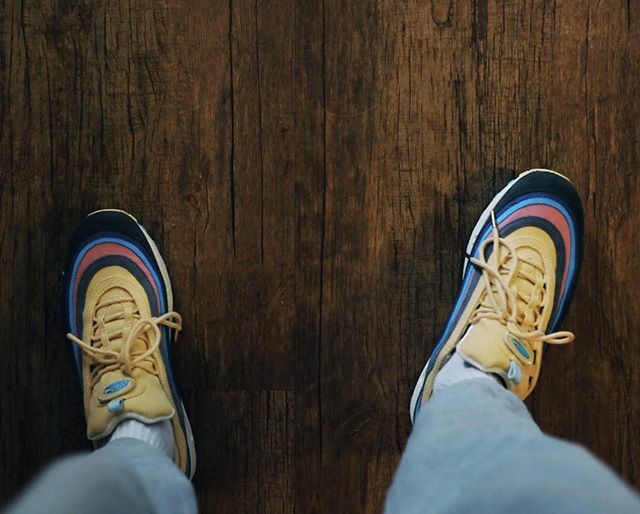 The most anticipated Nike x Sean Wotherspoon Air Max 1/97 VF made a debut last month, just in time for Air Max Day. 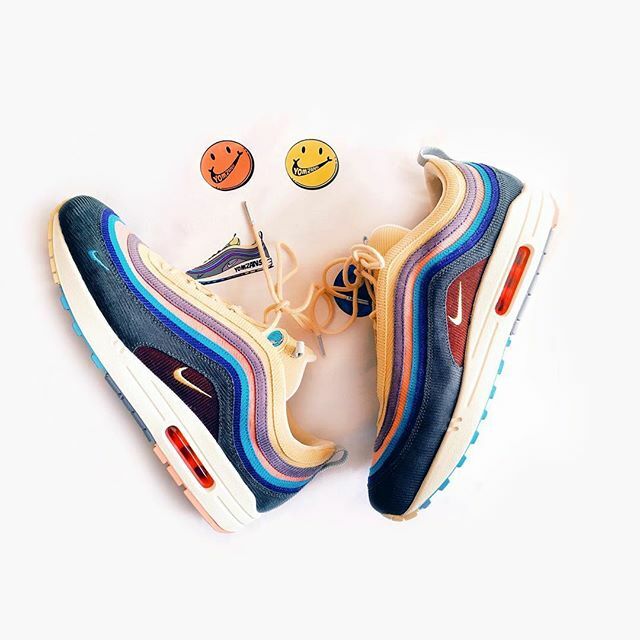 The Nike x Sean Wotherspoon Air Max 1/97 VF is inspired by vintage Nike hats from the ’80s and features a multicolor corduroy Air Max 97 upper with intentionally unfinished edges to allow for fraying with wear. 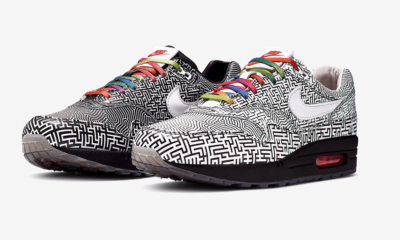 Its midsole is culled from Nike’s first Air Max sneaker, 1987’s Air Max 1. 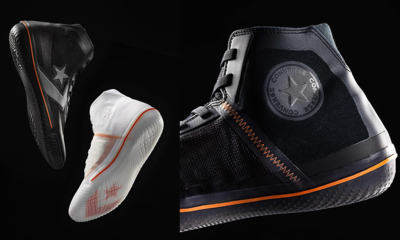 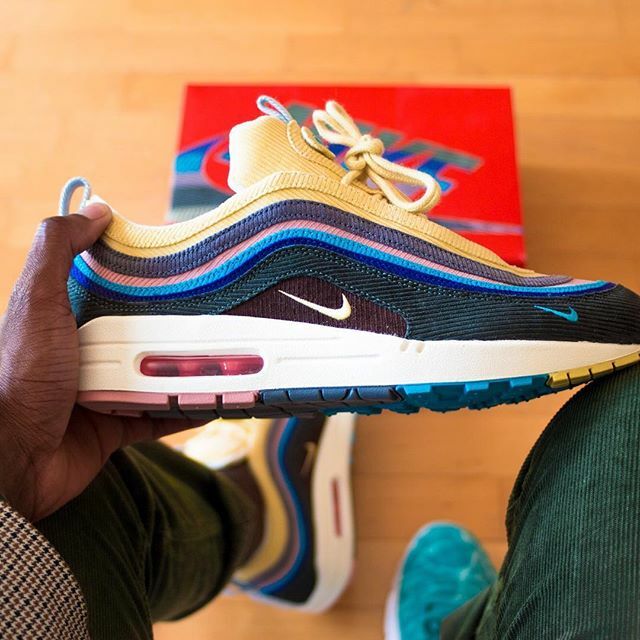 To this date, it is the most-hyped sneaker release from the Swoosh ever 2018 kickstarted. 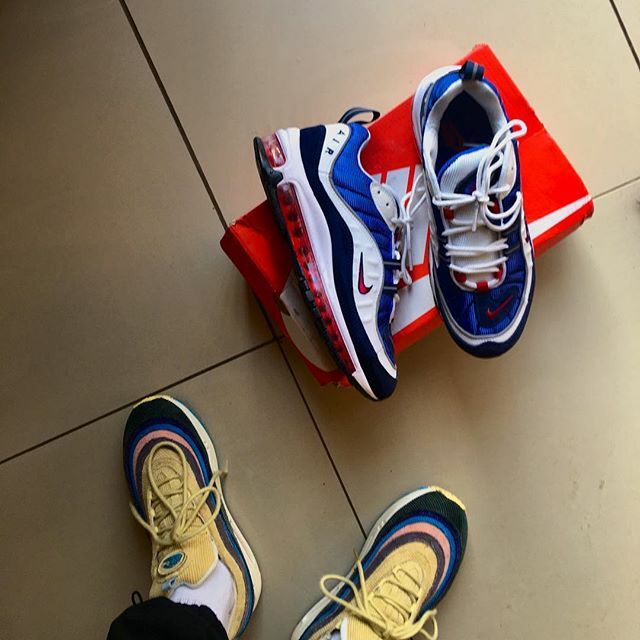 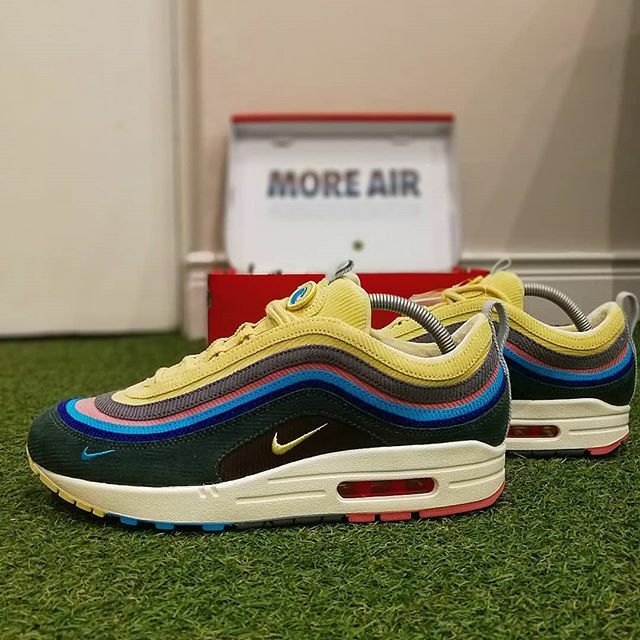 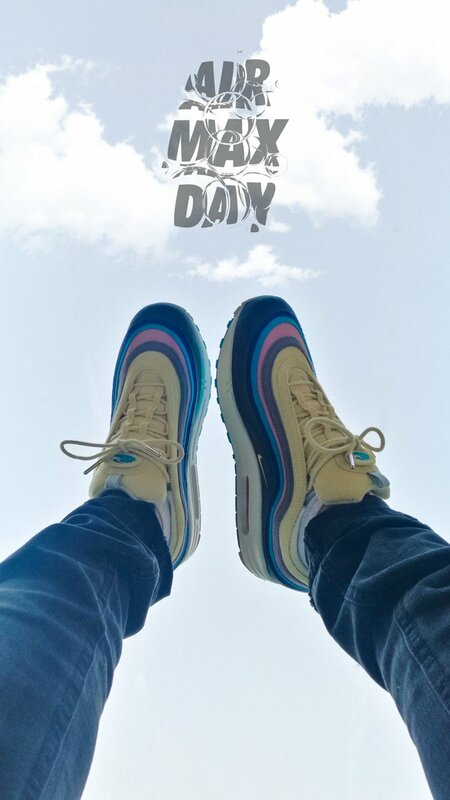 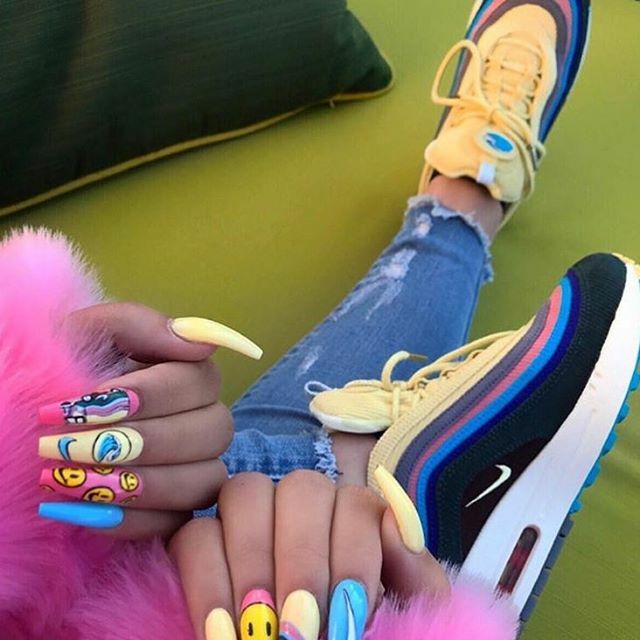 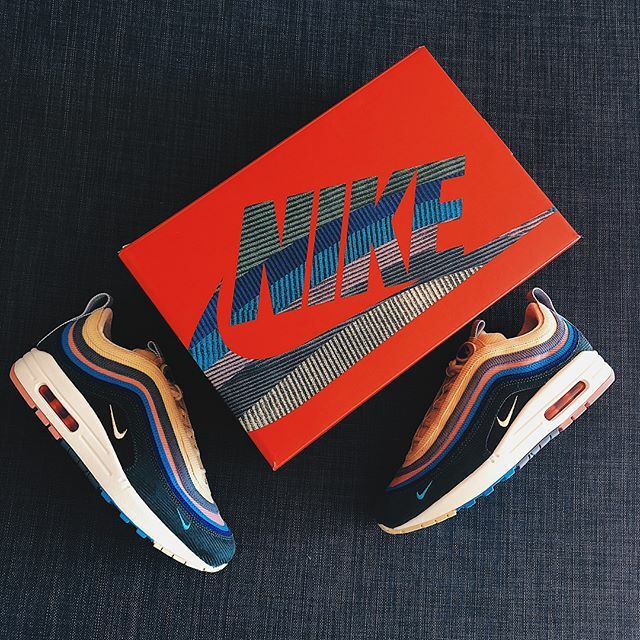 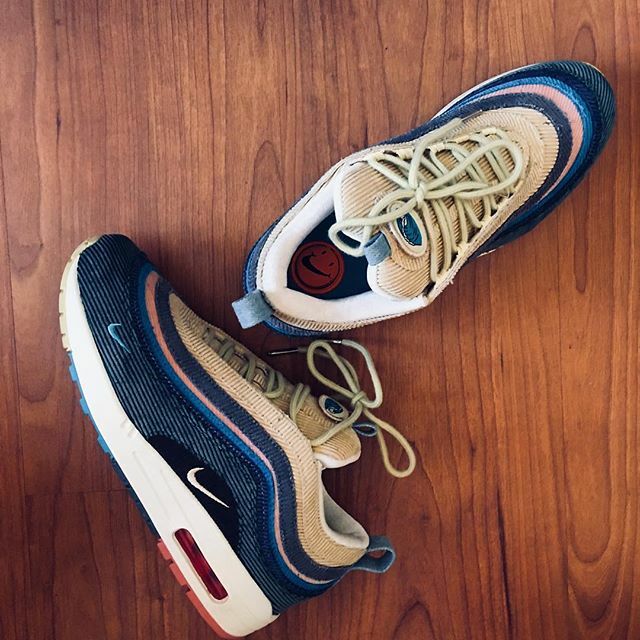 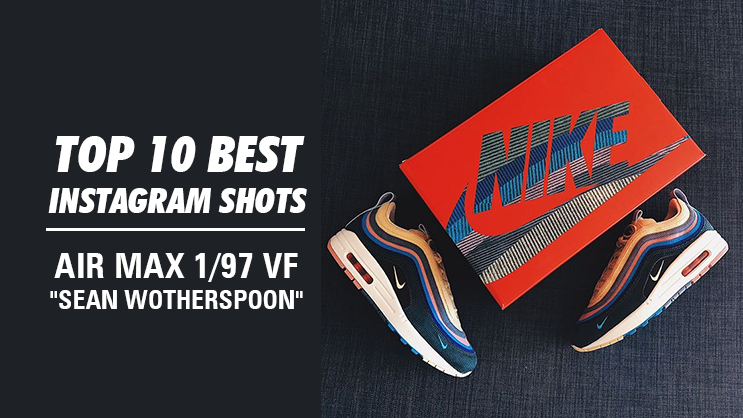 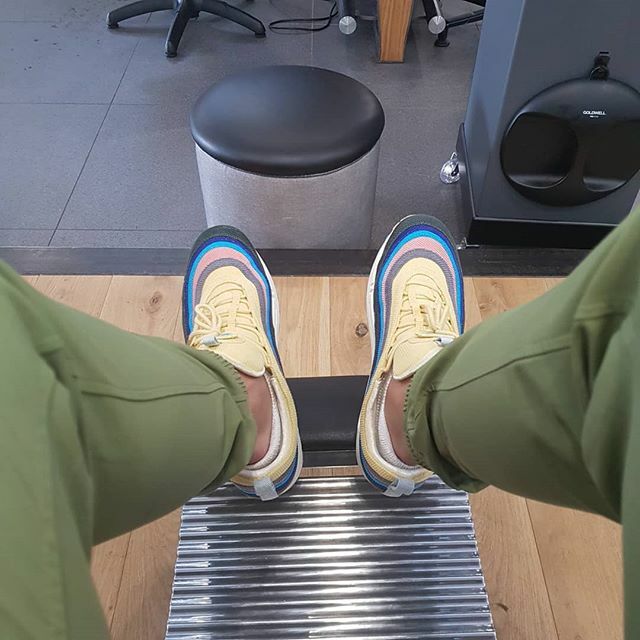 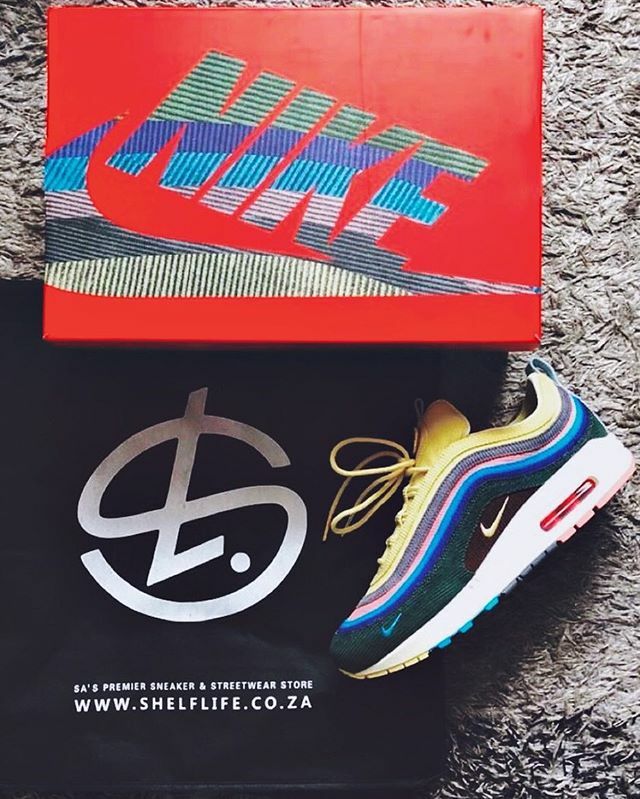 So, to celebrate with those who managed to cop a pair, we have rounded up some of the best Instagram shots of the Nike x Sean Wotherspoon Air Max 1/97 VF.